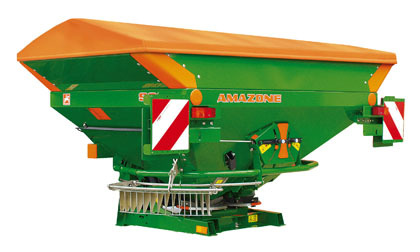 Noble Machinery are able to supply all of the Amazone range of products for more information please Contact Us. 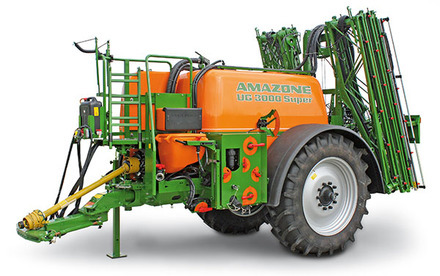 If you would like to see the entire range please click here to go to the Amazone Website. 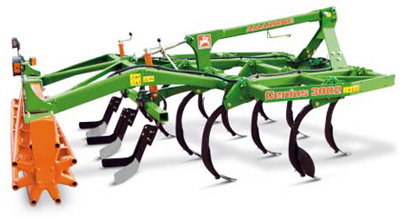 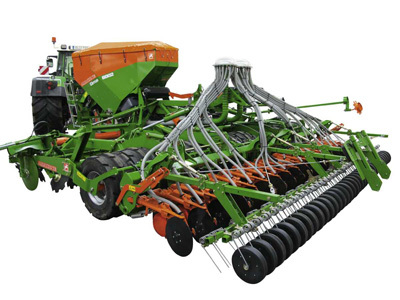 For stubble cultivation and soil tillage: passive compact disc harrows, mulch cultivators, tine & disc combination cultivators and land rollers or PTO-driven rotary cultivators or rotary harrows. 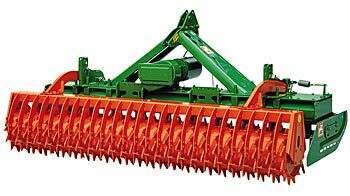 For all operational demands there is a suitable roller for depth control and reconsolidation: either cage, tooth packer or wedge ring roller. 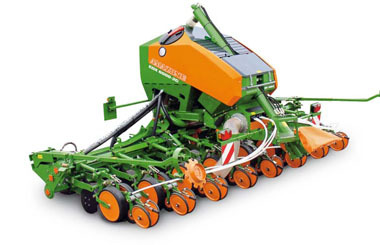 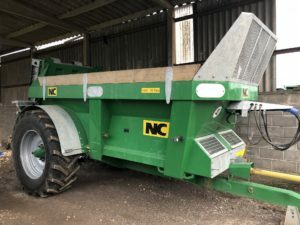 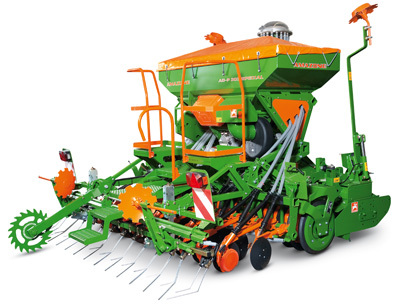 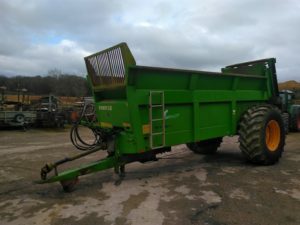 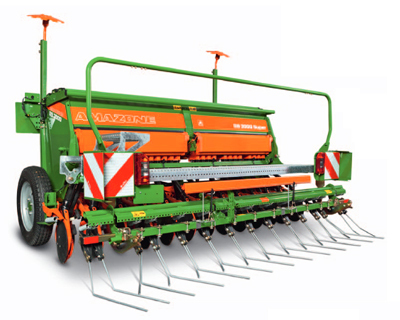 Sowing systems for the bigger acreages – in working widths from 3 up to 15 metres. 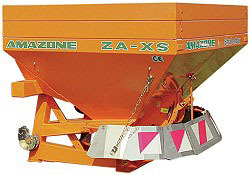 Spreaders for use in winter service for salt and grit application. 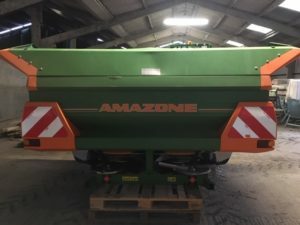 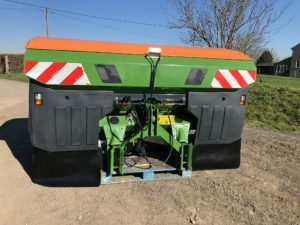 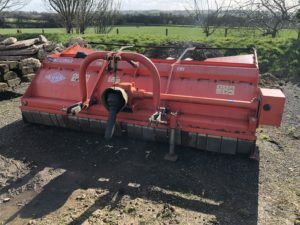 Flexible concept also enables their use for top-dressing soil / grit mixes for golf courses and municipal areas as well as for fertiliser spreading on green amenity areas. 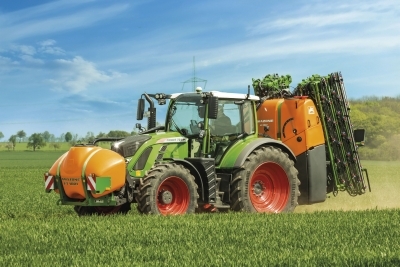 Hopper capacities up to 1000 litres.